JED Engineering has been retained as a sub consultant to provide resident engineering inspection for this major infrastructure project in Williamsburg in the Community Board #1 area of Brooklyn. 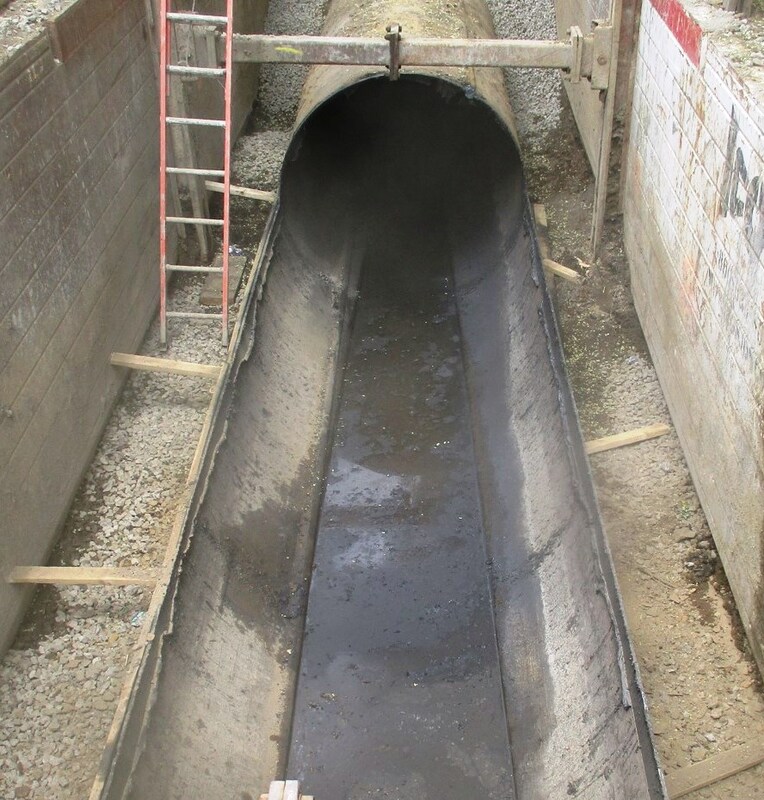 The project involves major subsurface work such as a new slip lining of the existing 72 inch steel Trunk Water main with a 60 inch diameter steel pipe for approximately 4,600 linear feet. A new 20 inch diameter water main for approximately 6,750 linear feet will replace the existing 8 and 16 inch water mains. A new 15 inch combined sewer for approximately 2,150 linear feet will be installed on CFA piles and included in this sewer work are new manholes, catch basins and associated chutes. Roadway restoration work will encompass concrete base where disturbed and curb to curb resurfacing, also included in the work are street lightning and traffic signals. 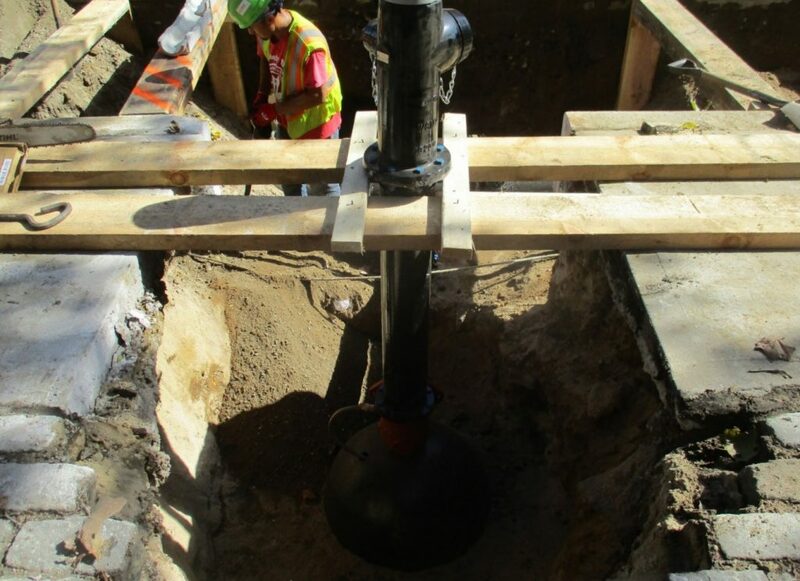 The project also includes another location where the work entails the roof and column rehabilitation of the water distribution valve chamber in shaft 23 over Tunnel #1, which is located at the intersection of Flatbush Ave. and Third Avenue in the Community Board # 2 area of Brooklyn.